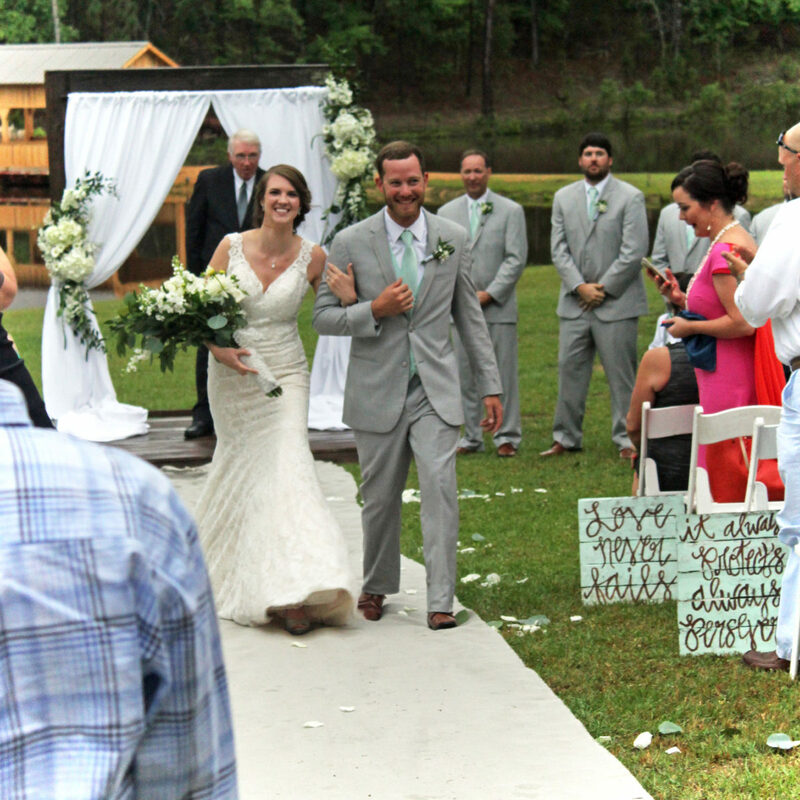 Rain or shine, May 20th was the day that Doo Chandler and Tabitha Shaver tied the knot! 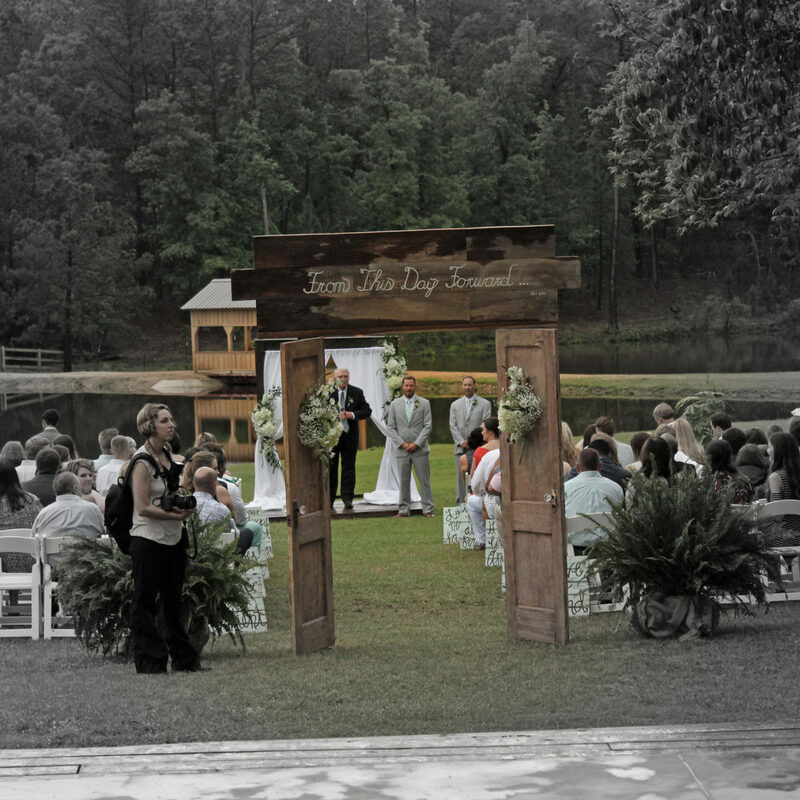 The day that vows were shared and memories were made. 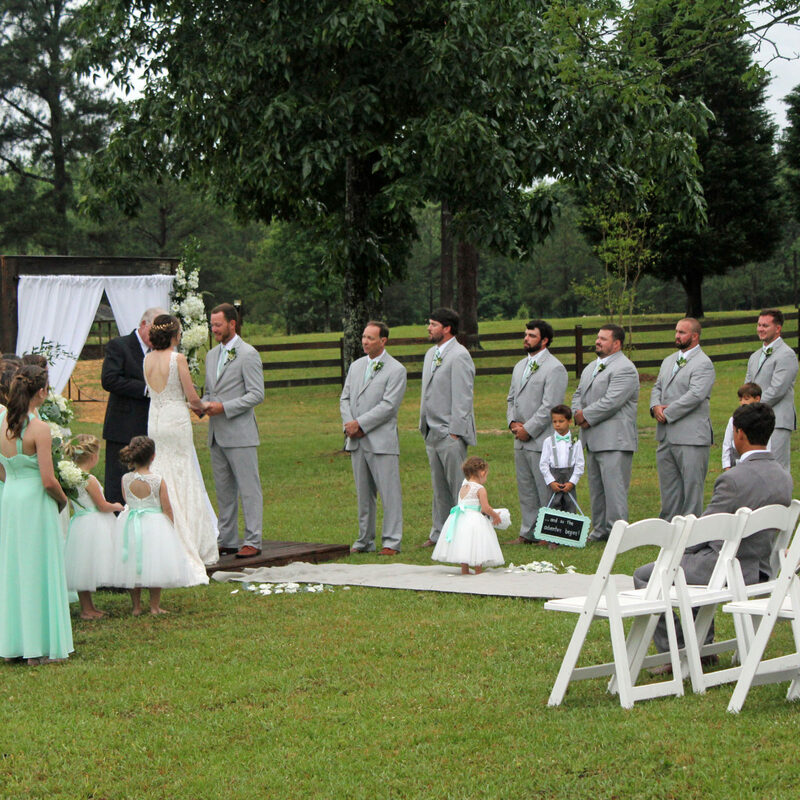 It may not have been the best weather for an outdoor event, but our hope is that your dream wedding still became a reality! 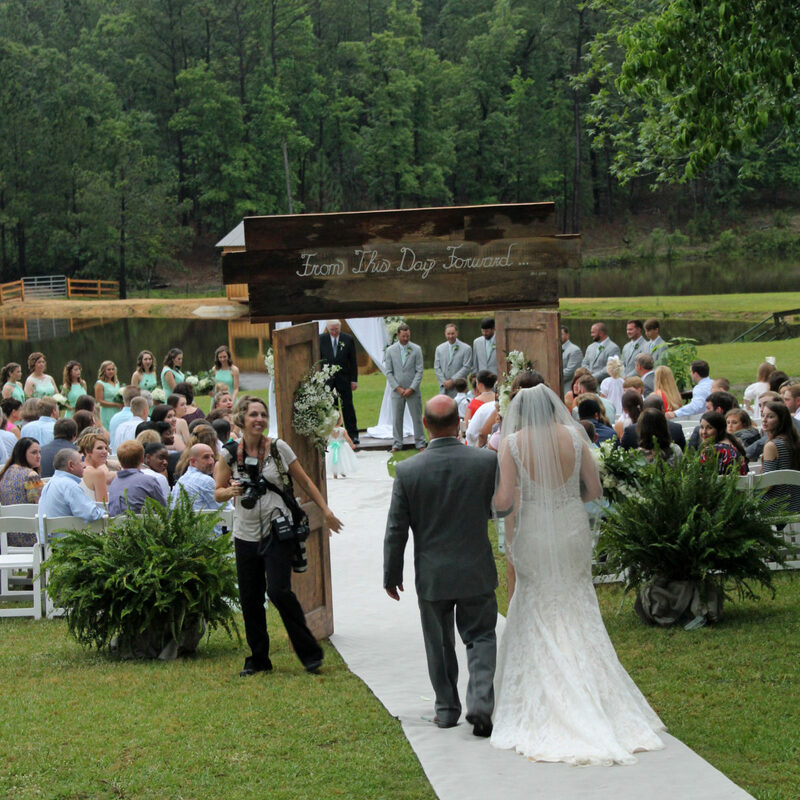 Most of the time, weather can steer guests away from attending…not this time. There’s no denying that you have an army of support around you! 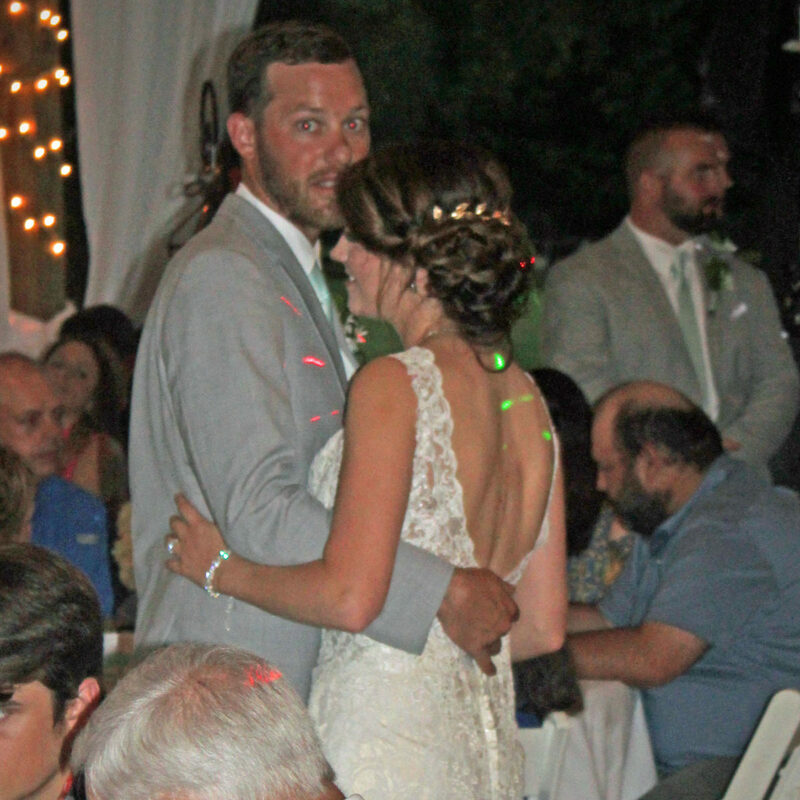 On behalf of our staff, congratulations to the newly-wed couple, Mr. & Mrs. Chandler!